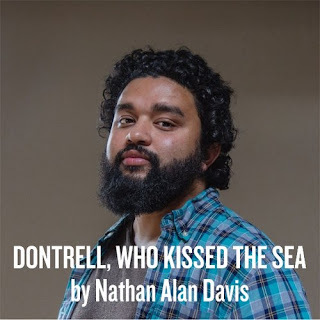 First Floor Theater is pleased to continue their sixth season with the Chicago premiere of Nathan Alan Davis’s poetic and poignant drama, DONTRELL, WHO KISSED THE SEA, directed by Chika Ike. DONTRELL, WHO KISSED THE SEA will play March 4 – 31, 2018 at The Den Theatre, 1331 N. Milwaukee Ave. in Chicago. 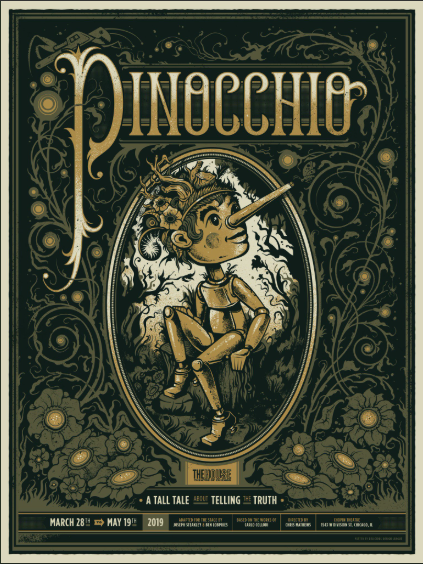 Tickets are currently on sale at firstfloortheater.com. The cast includes First Floor company member Shariba Rivers, with Brianna Buckley, Jerome Beck, Kayla Raelle Holder, Brian Nelson Jr., Destiny Strothers and Jalen Gilbert as Dontrell. Eighteen-year-old Dontrell Jones the Third decides it is his duty and destiny to venture into the Atlantic Ocean in search of an ancestor lost during the Middle Passage, but his family isn’t ready to abandon its prized son to the waters of a mysterious and haunting past. 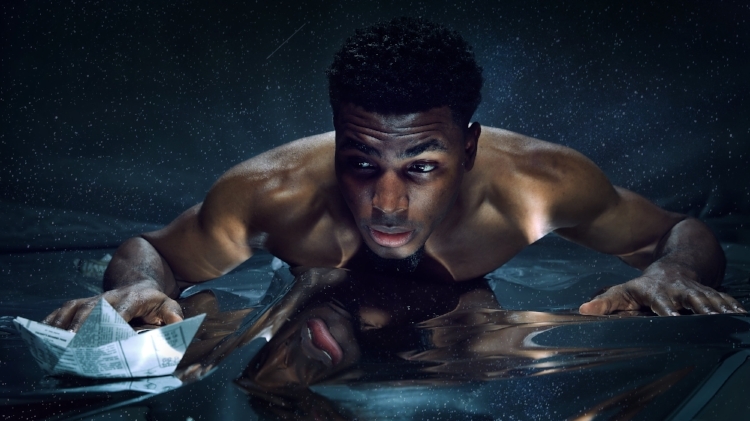 Blending poetry, humor, wordplay and ritual, DONTRELL, WHO KISSED THE SEA is a modern-day hero’s quest exploring the lengths and depths we must go to redeem history’s wrongs. 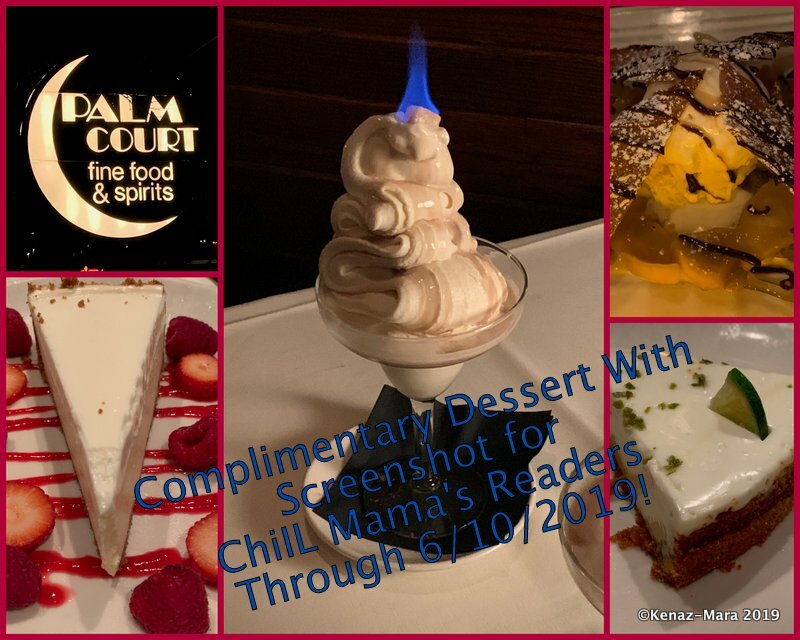 The play has been called “a mesmerizing blend of magical realism and poetic social comment” by The Los Angeles Times and “the most important play on DC stages” by The DC Theatre Scene. The production team for DONTRELL, WHO KISSED THE SEA includes Eleanor Kahn (scenic design), Uriel Gomez (costume design), Rachel Levy (lighting design), Sarah D. Espinoza (sound design), Samantha Myers (props design), Breon Arzell (choreography), Bobby Huggins (technical director), Cole von Glahn (production manager) and Kayla Menz (stage manager). 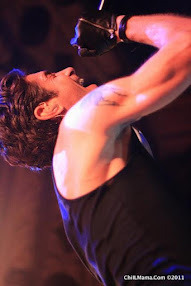 Nathan Alan Davis (Playwright) is a playwright based in New York. His plays include Nat Turner in Jerusalem (NYTW), Dontrell Who Kissed the Sea (NNPN Rolling World Premiere; Steinberg/ATCA New Play Citation) and The Wind and the Breeze (New Harmony Project Residency; Blue Ink Playwriting Award; Lorraine Hansberry Award). He is currently developing projects with The Public Theater, McCarter Theatre, Arena Stage and Williamstown Theatre Festival. Nathan is a Lecturer in Theater at Princeton University, a Usual Suspect at NYTW and a 2016 graduate of Juilliard’s Lila Acheson Wallace American Playwrights Program. MFA: Indiana University. BFA: University of Illinois. Chika Ike (Director) is a Chicago-based freelance director. She is also an ensemble member at The Gift Theatre Company and has received the SDCF Gielgud Directing Fellowship, the Victory Garden Directing Initiative Fellowship, and the Bret. C. Harte Directing Fellowship at Berkeley Rep. She has worked with many Chicago and regional theatre companies, including Berkeley Repertory Theatre, Victory Gardens, The Gift Theatre Company, American Blues Theatre Company, Eclipse Theatre, and Prologue Theatre Company. Her most recent productions: A Swell in the Ground by Janine Nabers for The Gift Theatre, Lloyd Suh’s Franklinland for Jackalope Theatre Company. 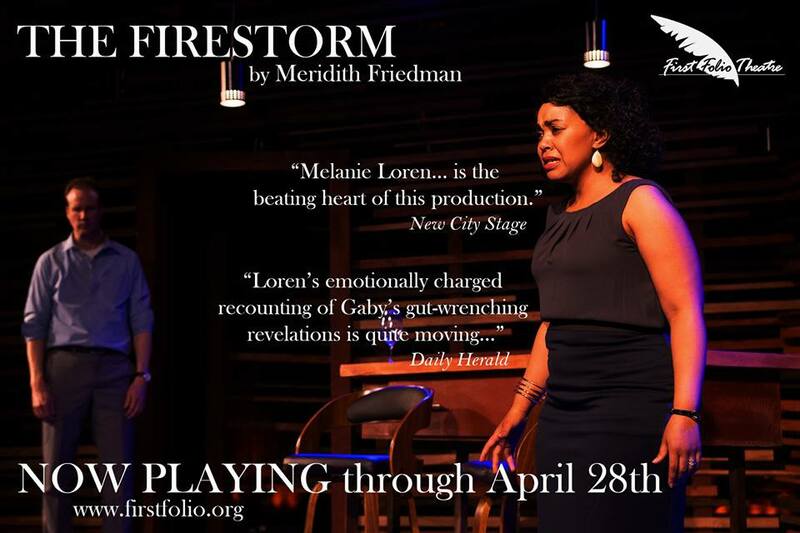 First Floor Theater stages stories of individuals facing moments of radical change. Through a process of collaborative dramaturgy, FFT expands these stories to ask urgent social questions. FFT was named the "Best New Theater Company" in the Chicago Reader's Best of 2013 Reader's Pick edition. 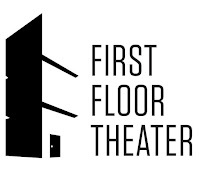 First Floor Theater is a Resident Company at The Den Theatre. 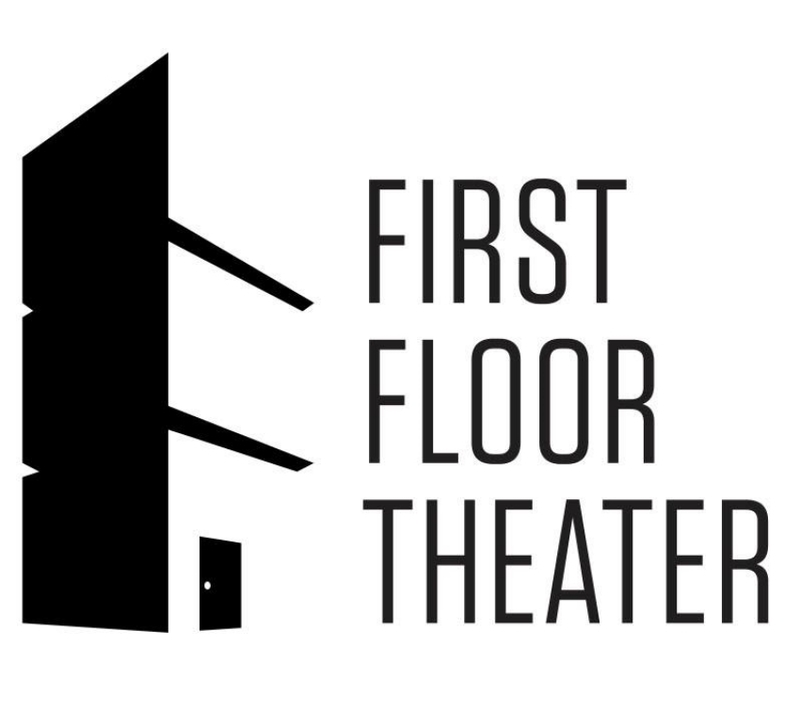 For more information on First Floor Theater, visit firstfloortheater.com.